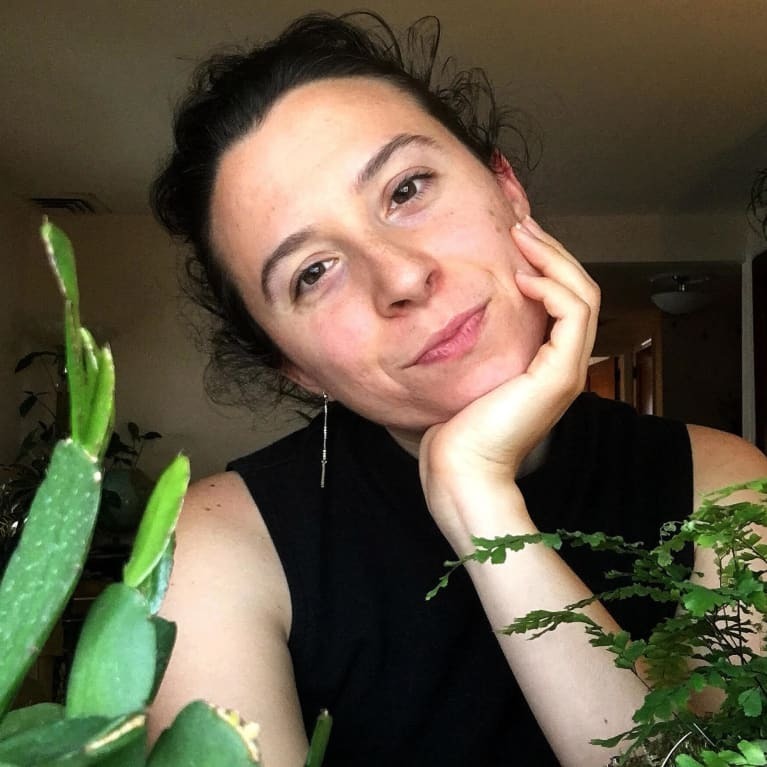 Larell Scardelli is a freelance wellness writer, acne coach, magazine editor, cat lover, bird mom, and ceramicist. She has her RYT-200, studies energy medicine, and loves a good garage sale. Her writing has appeared in Women’s Health, Healthline, Prevention, Yoga International, and Bust.